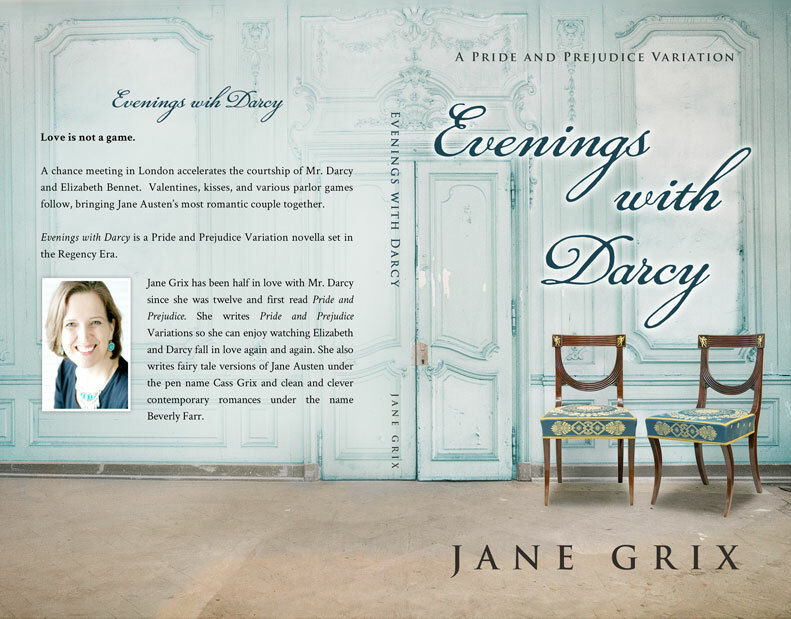 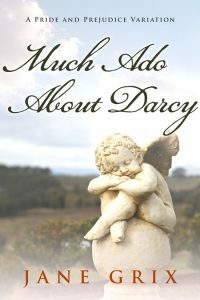 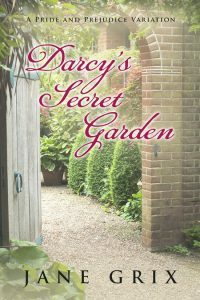 Beetiful designed the book cover for Evenings with Darcy by Jane Grix. 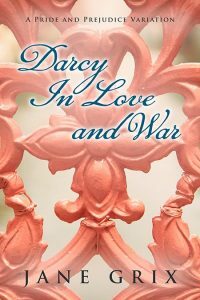 Love is not a game. 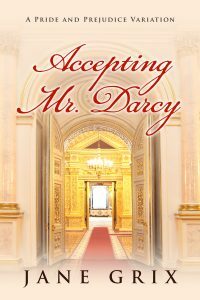 A chance meeting in London accelerates the courtship of Mr. Darcy and Elizabeth Bennet. 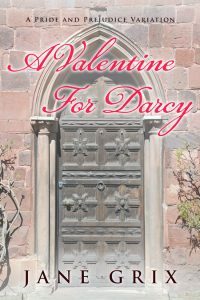 Valentines, kisses, and various parlor games follow, bringing Jane Austen’s most romantic couple together. 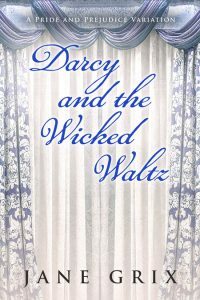 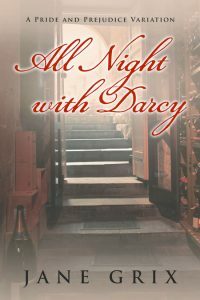 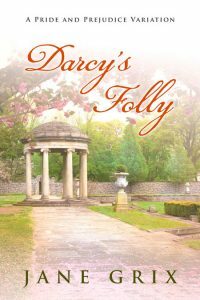 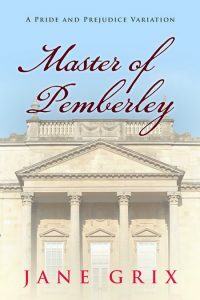 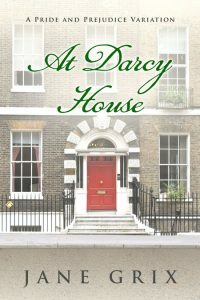 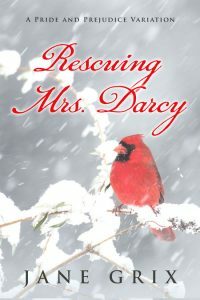 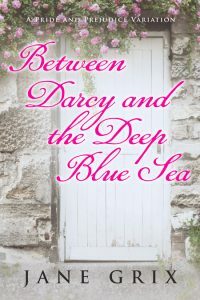 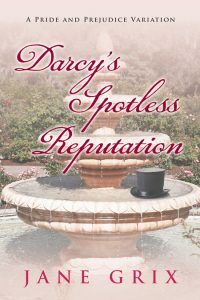 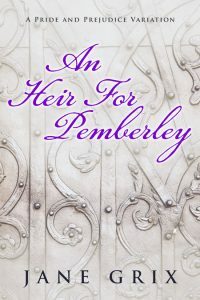 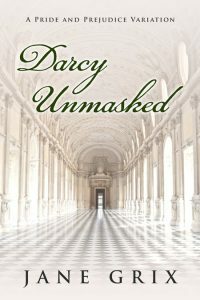 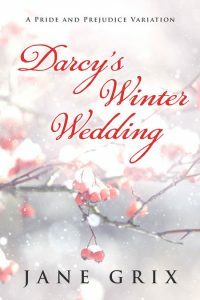 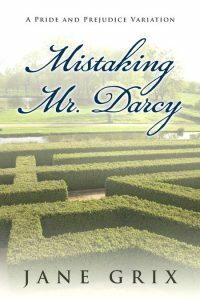 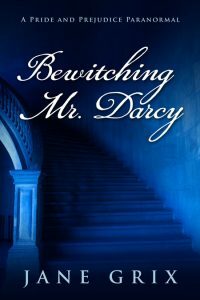 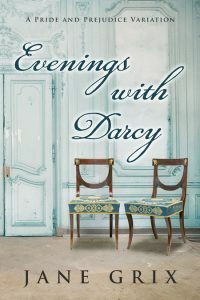 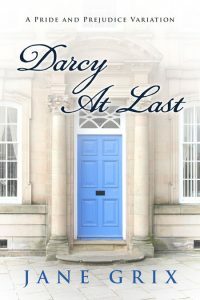 Evenings with Darcy is a Pride and Prejudice Variation novella set in the Regency Era. 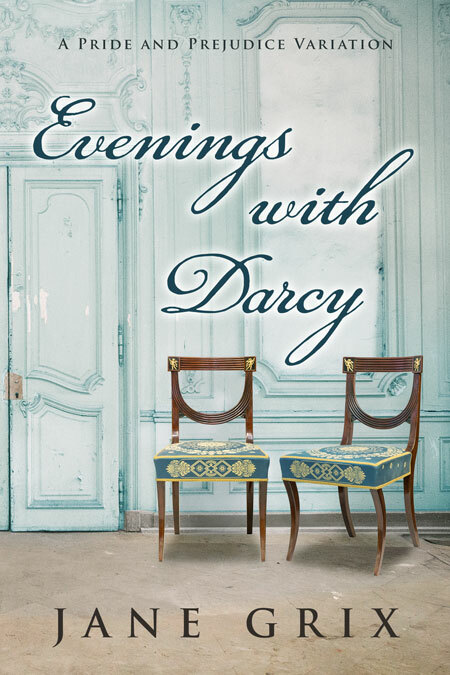 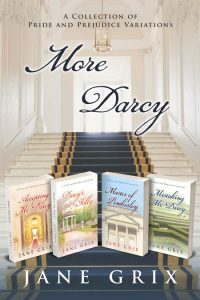 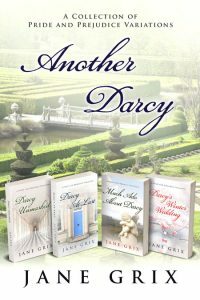 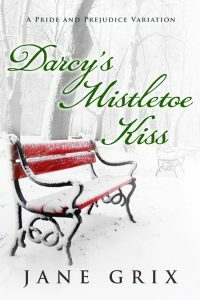 Get Evenings with Darcy by Jane Grix today!